Perfect to celebrate any occasion this Personalised Cross Stainless Steel Dog Tag Necklace is special. 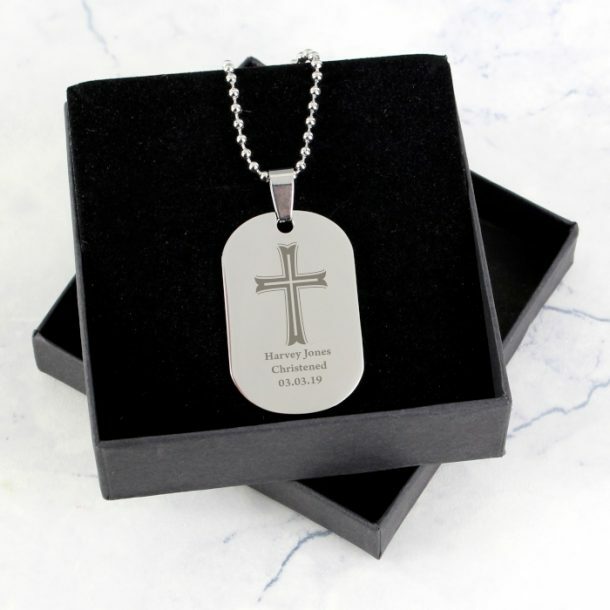 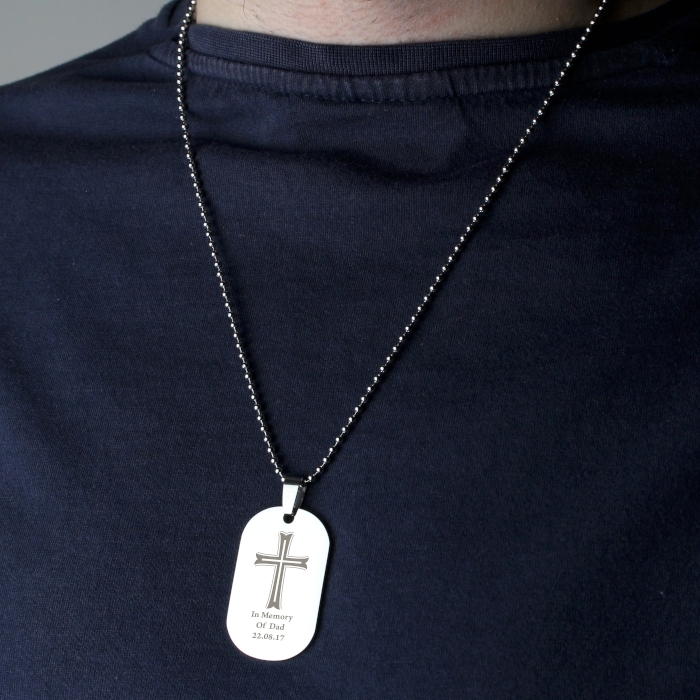 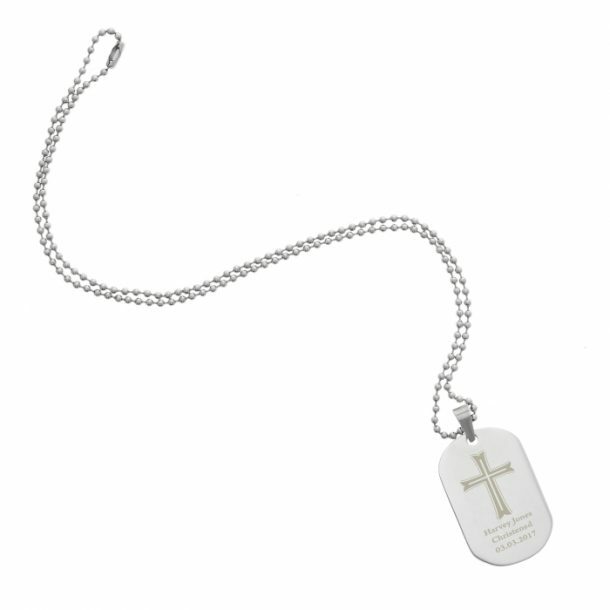 Featuring a cross design as standard, this stainless steel necklace is great for the modern man. The chain is 20.5 inches long and the dog tag measures 4cm x 2cm x 0.3cm, and comes presented in a stylish gift box. 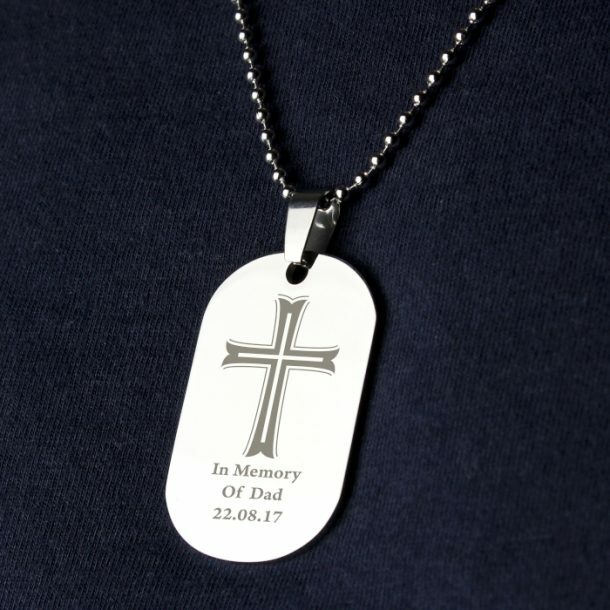 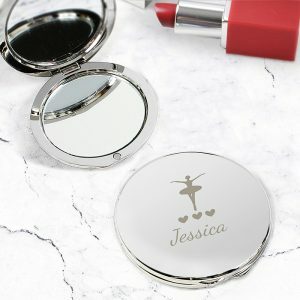 The tag can be personalised with any message over 3 lines and up to 15 characters per line, ensuring its utterly unique for him. 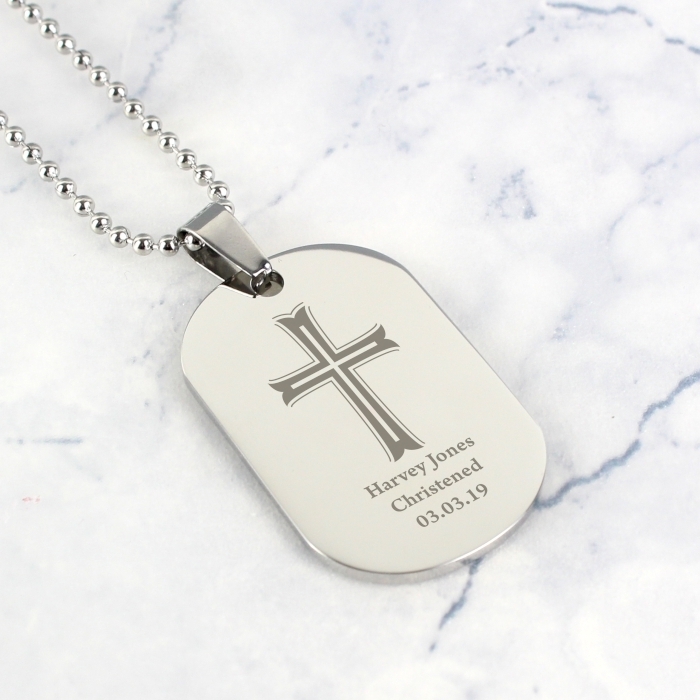 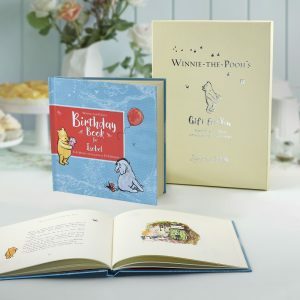 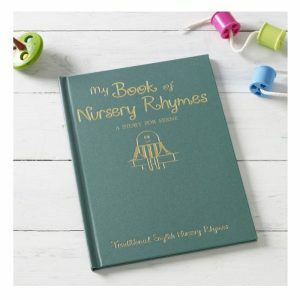 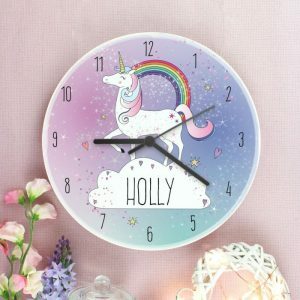 A great gift to celebrate any big day or extra special occasion, like a Christening or religious occasion. 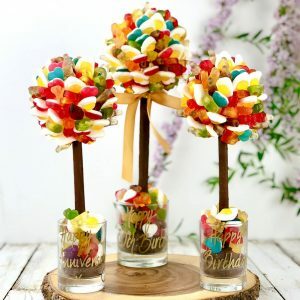 Whatever the occasion its sure to be gratefully received.